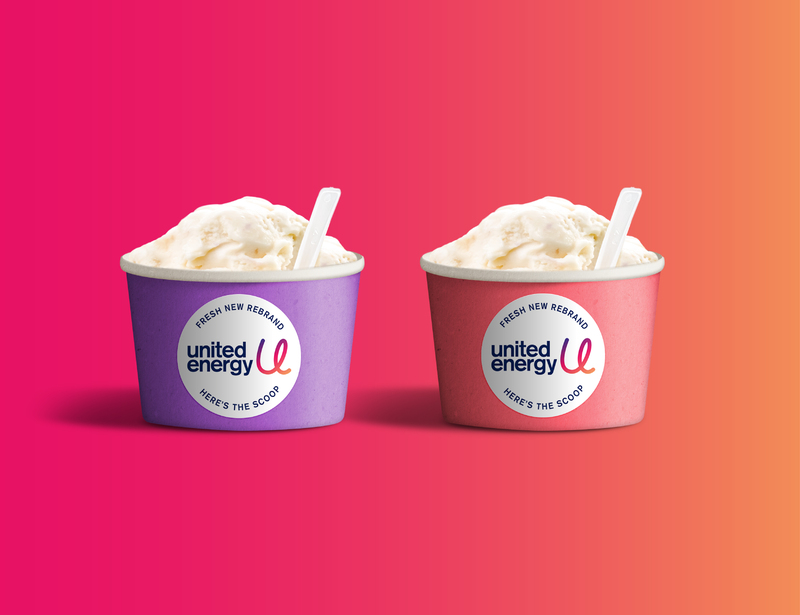 A change of ownership prioritised the re-brand of United Energy. 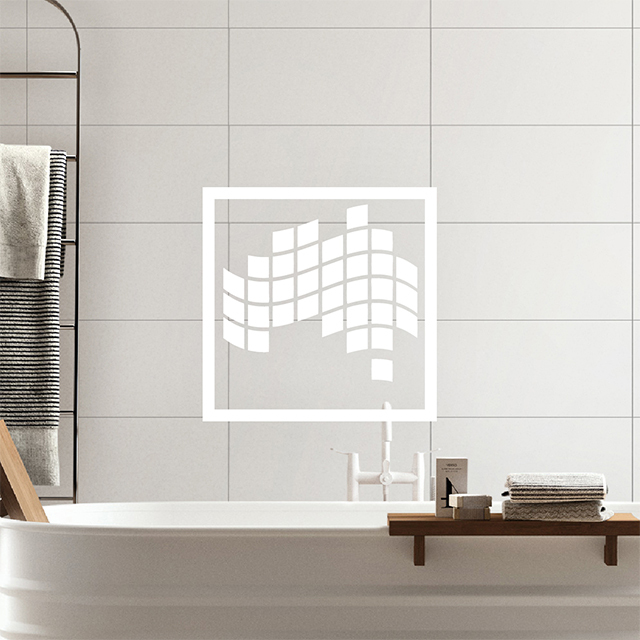 The business needed to become less utility and a more people-centric brand from the inside out. 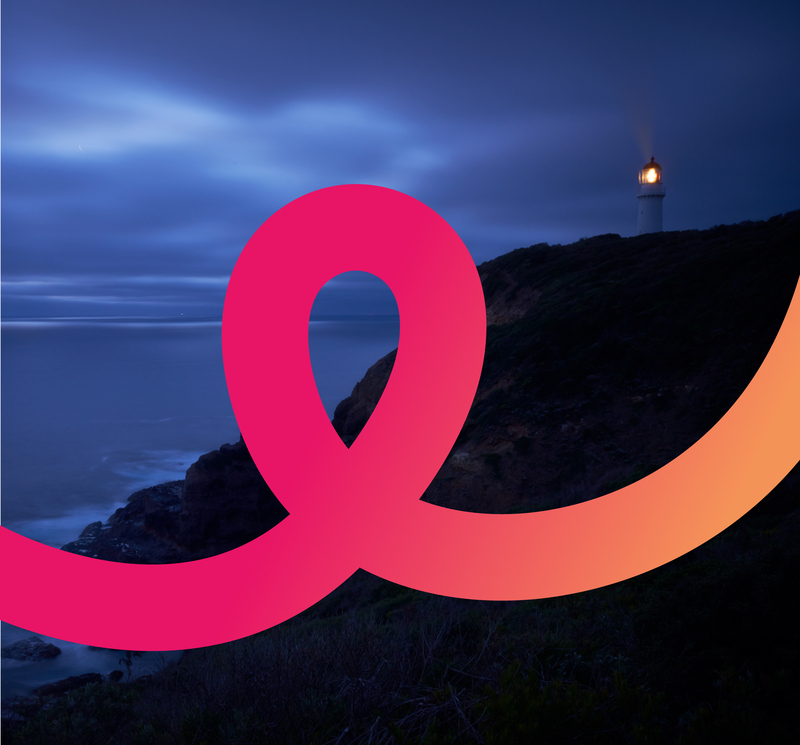 From a utility company to a brand. 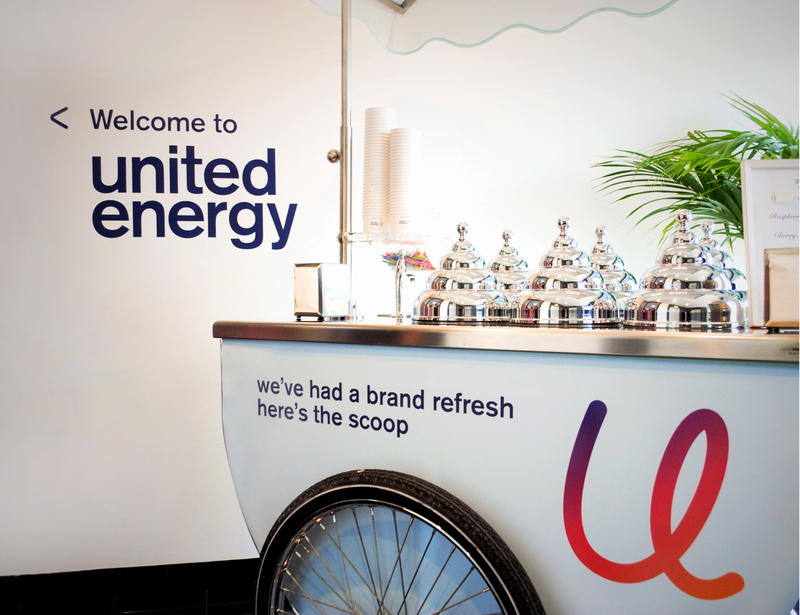 The authentic story we uncovered after working with the employees and key stakeholders set the road map to ensure that first and foremost employees embraced the new direction for United Energy, long before taking the new identity to market.